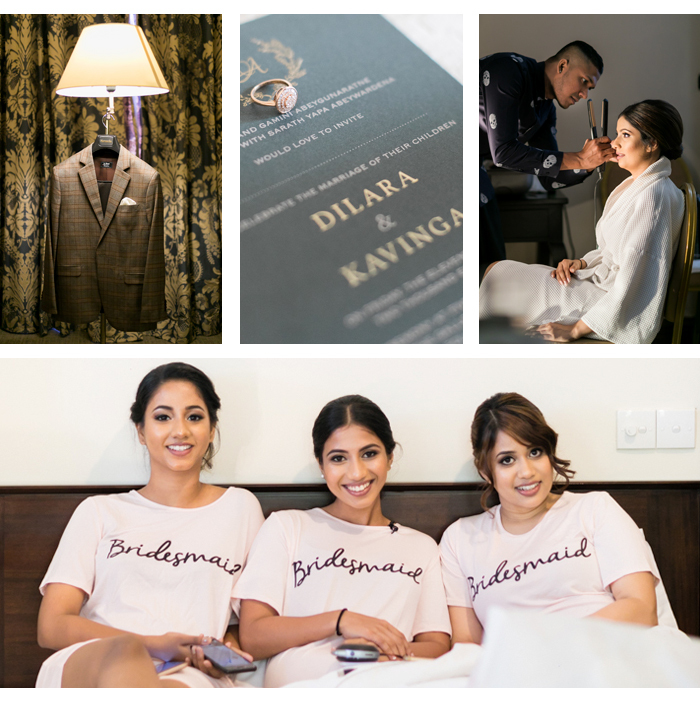 Dilara Abeygunaratne started a new chapter with Kavinga Yapa Abeywardena on 11th May 2018. She says: “Kavi and I knew each other since we were kids as my aunt was married to his uncle but were nothing more than distant relatives. He left for London with his sister for further education and several years later, destiny brought us back together when we were both attending my aunt's alms giving in Matara, Sri Lanka. We’ve been inseparable ever since. After five years of dating, on he finally popped the question right before taking me out for our anniversary dinner. It was private and intimate and of course I said yes! After deciding on May 2018 for the wedding (the same month my parents were married), we began planning the day. 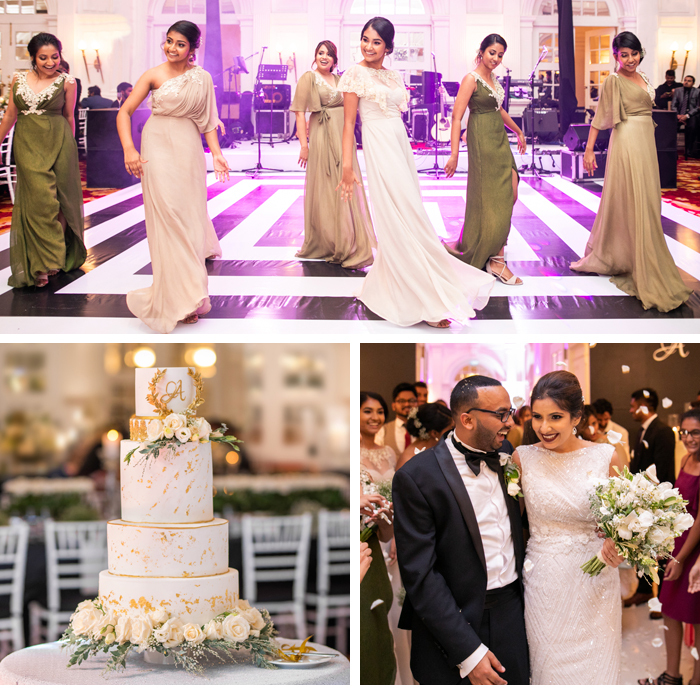 We tried to bring back all of our décor decisions to a Grecian/Tuscan theme, so the colour palette had multiple shades of olive green. Besides that, we wanted everything else to be black and white with a touch of gold to make the setting classic and timeless. Before we started planning, Kavi and I had a frank conversation about the kind of wedding we wanted to have. 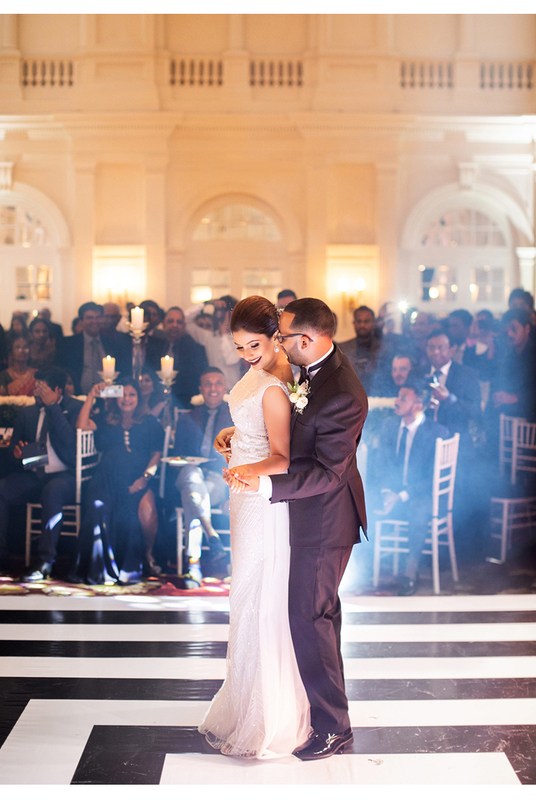 We believe when it comes to Sri Lankan weddings, there’s a misconception that the more money you spend, the better it will be. Kavi and I had a clear understanding of how much we were going to have the perfect wedding without breaking the bank. We knew this would mean both of us putting in more time and effort as well as cutting down on the irrelevant rituals. 3. Resist the urge to copy everything you see on Pinterest! 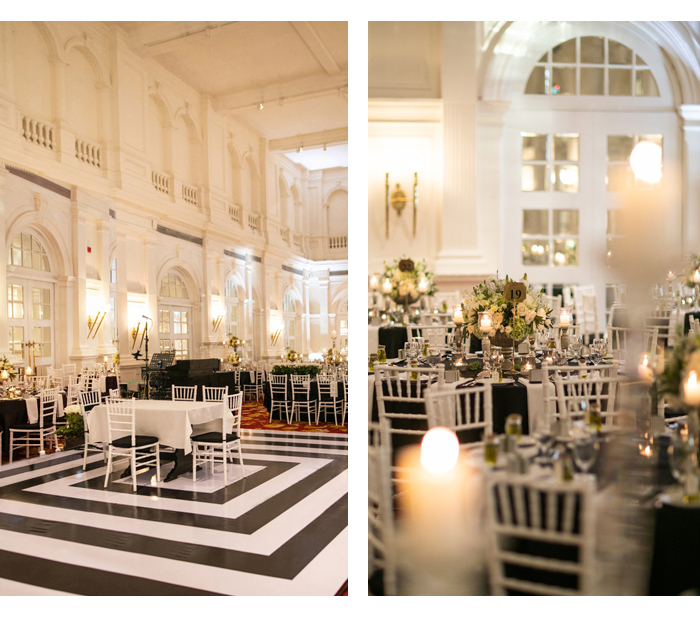 The venue plays a major part in any event, especially in a wedding. Kavi and I thought long and hard about where we wanted our Big Day to take place. We chose the historic Galle Face Hotel, which would complement our theme with its exquisite European inspired architecture. The quality of the buffet menu also played a major role. 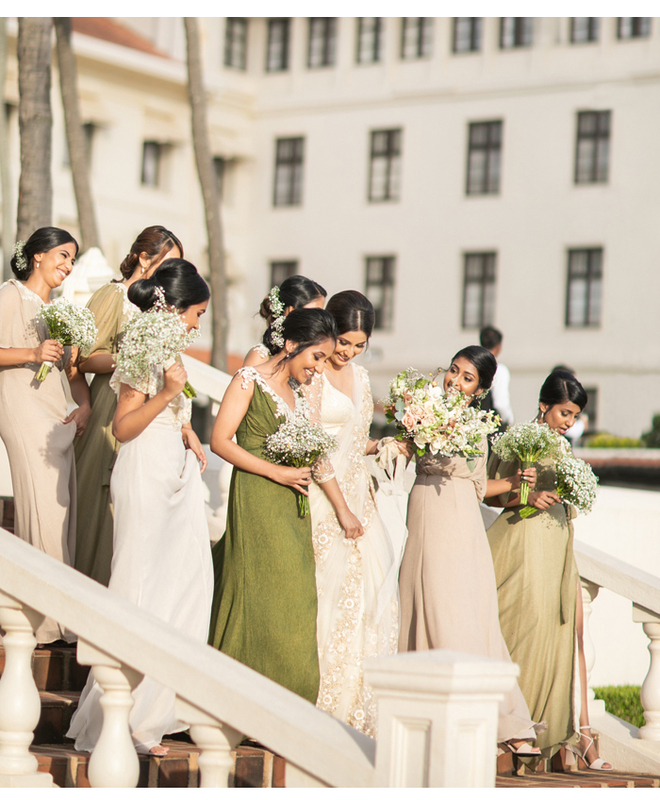 It's unusual for a bride’s outfit to be designed by her future sister-in-law, but Kavi’s sister is designer Indi Yapa Abeywardena. She designed my bridal sari and reception dress as she wanted them to be the best ever she has done. While others may have crumbled under this kind of pressure, she thrived. 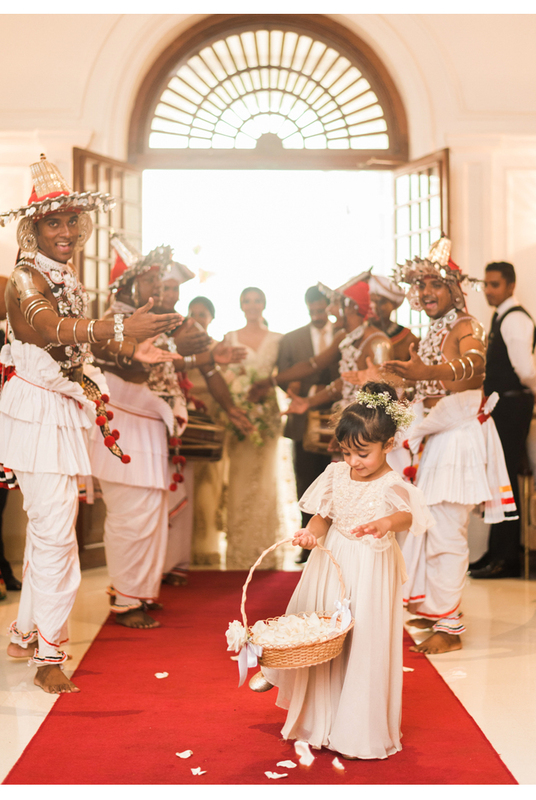 She's quite possibly the best bridal designer in Colombo. She had big plans for my outfits and we started by shopping in Mumbai, months before the Big Day. It was amazing to see how she came up with the design on the spot, just by browsing different fabrics. For her to complete the design, she had to make a custom order for the thread work, which she drew on a piece of paper in less than five minutes! I gave her complete freedom and trusted her completely. My bridal sari was a traditional drape with a twist of sophistication. It was simple and elegant. I also had seven bridesmaid and one flower girl outfit, all made and coordinated to my wedding day look. The material for the reception dress was also a bespoke piece, inspired by Indi’s drawings. I don’t think words can describe the unique elegance and glamour in that dress. From start to end the process was stress free, as I was only needed for the fittings. 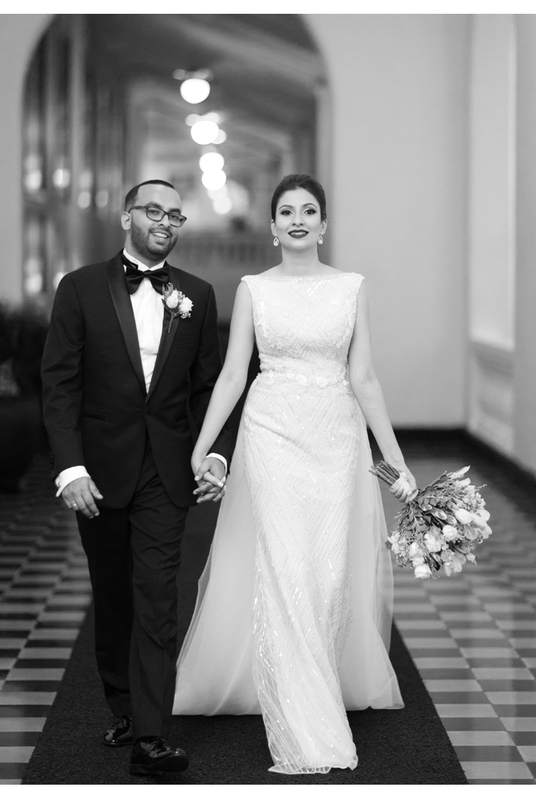 Viran Jose Peter is not only my go-to makeup artist and he’s not only the best in Columbo but a really good friend too, so who else would I trust with my bridal makeup? He made me look flawless. Meanwhile another close friend Shane Perera completed my beauty look with gorgeous hair. He’s a very talented hairdresser with an eye for tiniest details. 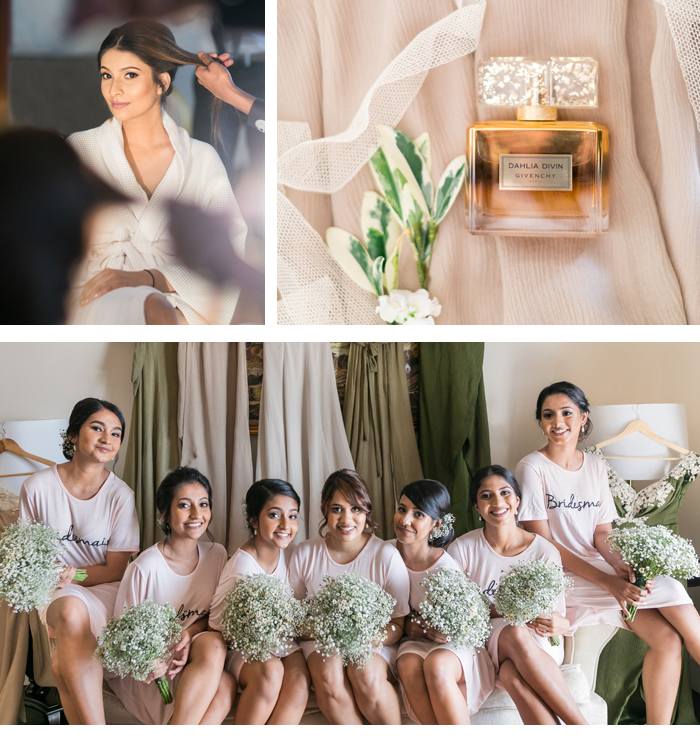 We’ve both been long-time admirers of AMARANTE by Anu & Adrian Dharmaratne, so there was no question of who would capture our Big Day. They capture all the important moments in a natural, raw and unique style. We booked The Wedding Diary by Ruwin Fernando. We chose him as there was something so romantic and rich about the way he captures weddings, and that’s how we wanted to look back on our day. 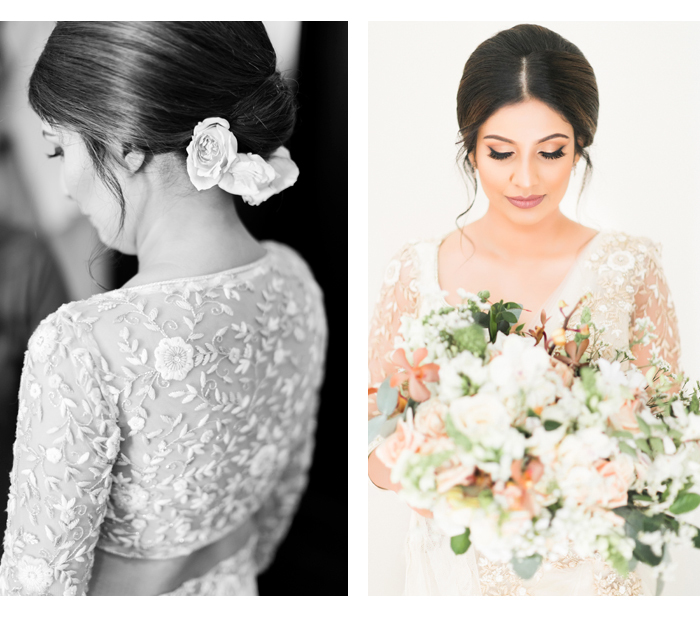 We've been closely following PORU Weddings’ work for some time and we've been fascinated every time! Galle Face'a grand ballroom is a uniquely beautiful space and they wanted to maintain the classical elegance while incorporating the most beautiful white rose floral centrepieces with lots of candles to complement our theme. PORU had to make stage platform and the most beautiful backdrop from the scratch to match our theme. We knew everything was in safe hands and PORU delivered! The ambience they created was intimate, classic and timeless. Eventz & Trendz. Uzi & Iyanthie were no strangers to us as we have worked together at a past family event. However, we really got to know about why they're sought after by many when we were planning our wedding. They are committed, talented and super friendly. Iyanthie has a keen eye for detail, which was useful for us in making many decisions. Uzman kept us sane throughout the wedding planning and was behind us every step of the way during the ceremony and reception. Everything about our wedding day could not have been more magical. 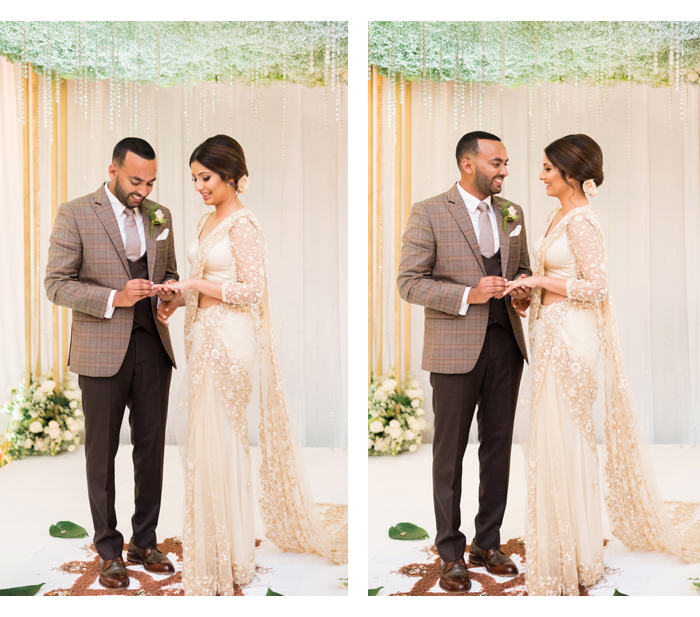 When Kavi and I saw each other just before the ceremony, it was as though we froze in time. I was nervous about Kavi seeing me as a bride; so seeing the delight on his face when he saw me was indescribably wonderful. As for a wedding day highlight, our first dance as husband and wife surrounded by our loved ones will be a moment that we will relive forever. Our first dance was ‘You’re Just Too Good to be True’ by Franki Valli, a timeless classic with an upbeat ending.